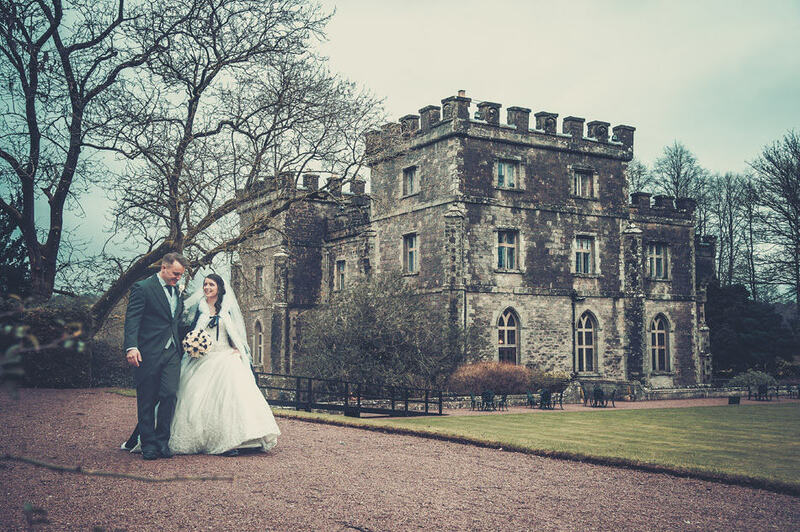 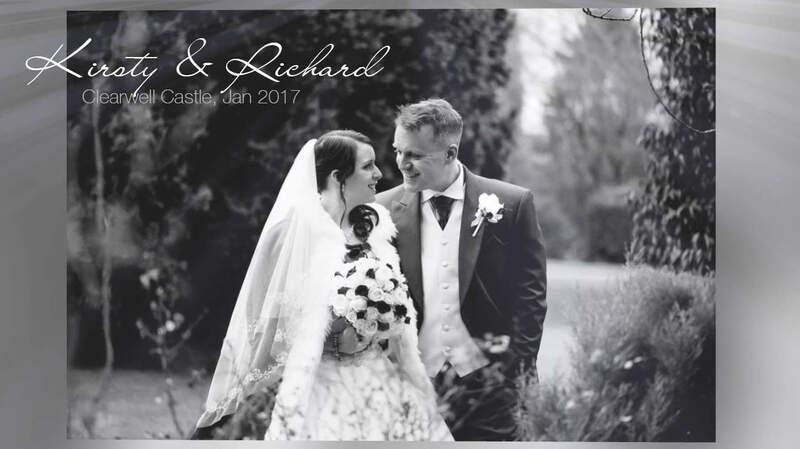 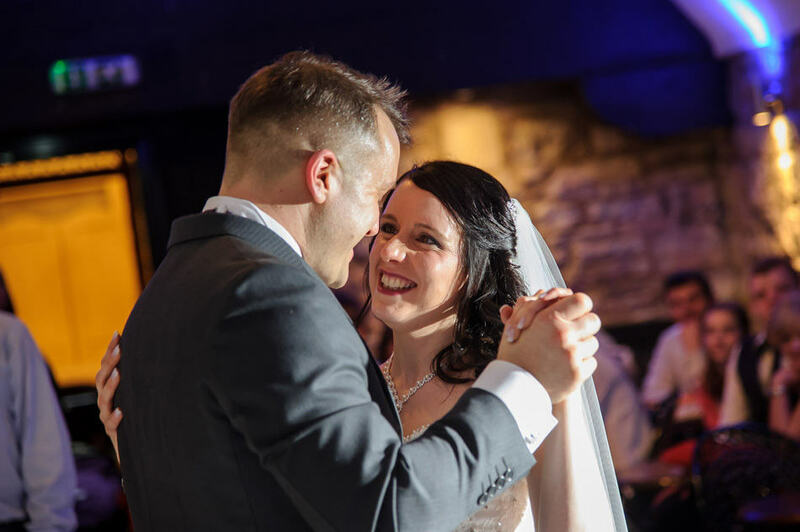 Kirsty & Richard was happily married on the 7th January 2017 at Clearwell Castle. 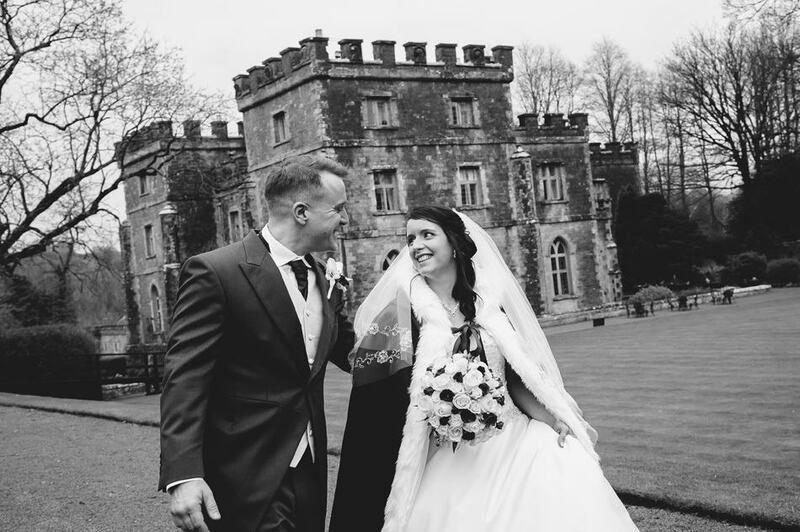 Wedding Photography by Stewart Clarke Photography. 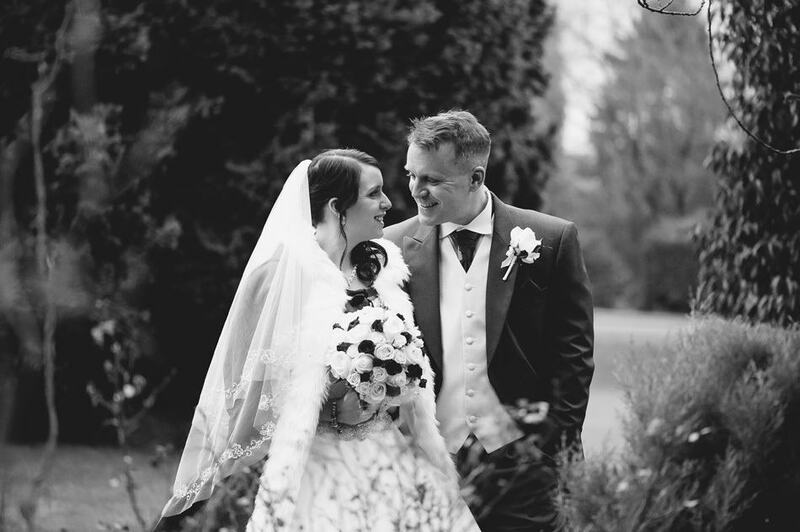 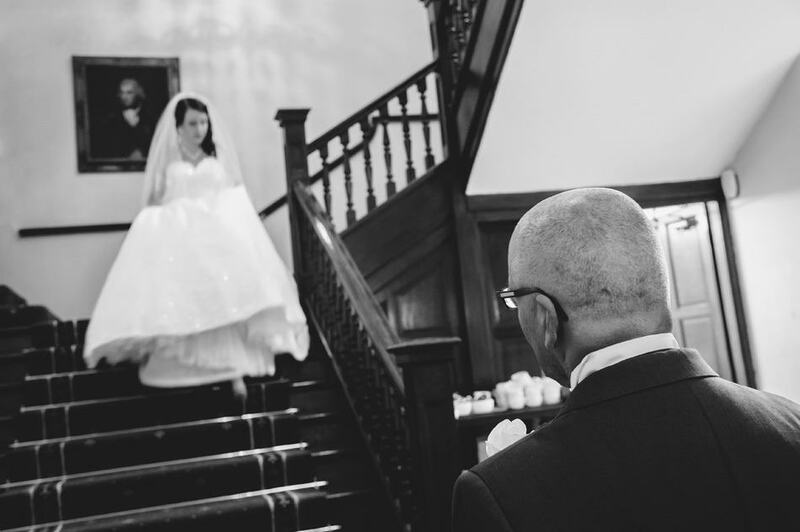 Bristol Wedding Photographer. 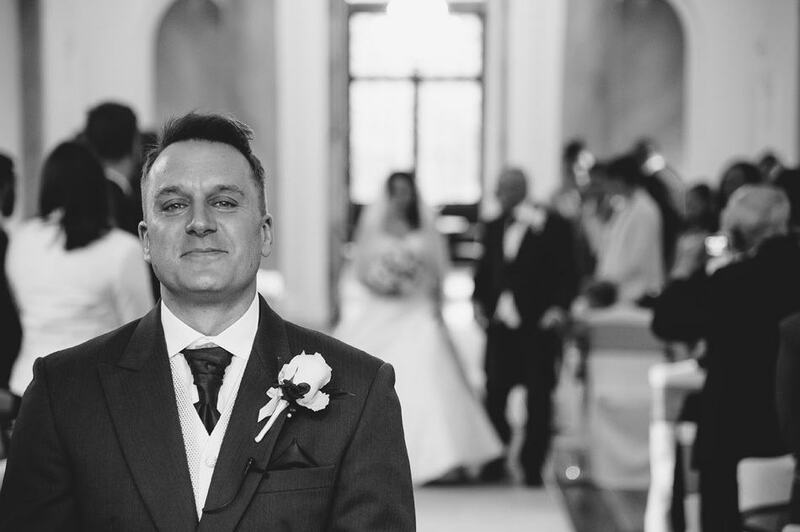 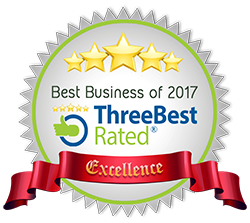 A qualified member of the Master Photographers Association.